Saturday night, thirty anarchists dressed in black with their faces covered and stormed through a street in downtown Hamilton. They smashed business storefronts and parked cars to protest the changes in our city; specifically the gentrification of that street. This was the same weekend we helped host a conference in which more than five hundred people, representing over thirty churches, talked about the changes facing our city; including gentrification and affordable housing. And the gospel text for this week? Jesus destroying the temple. What is a Christian response to a changing city? What should we make of smashed windows? 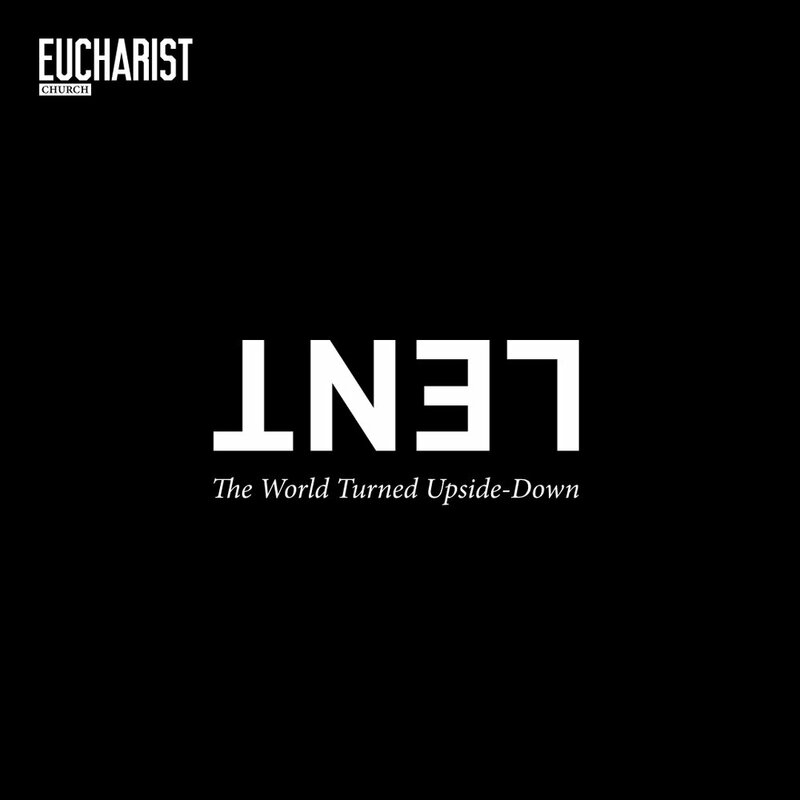 And what does it have to do with the upside-down Kingdom of God? Let’s get ourselves deeper into the story of Jesus walking towards the cross, and find out what looks like to live a life of meaning. The Kingdom of God is a counter-cultural movement, designed to bring an end to the way of the world as is, and usher in a whole new way to be human. Those who align with it should expect resistance.